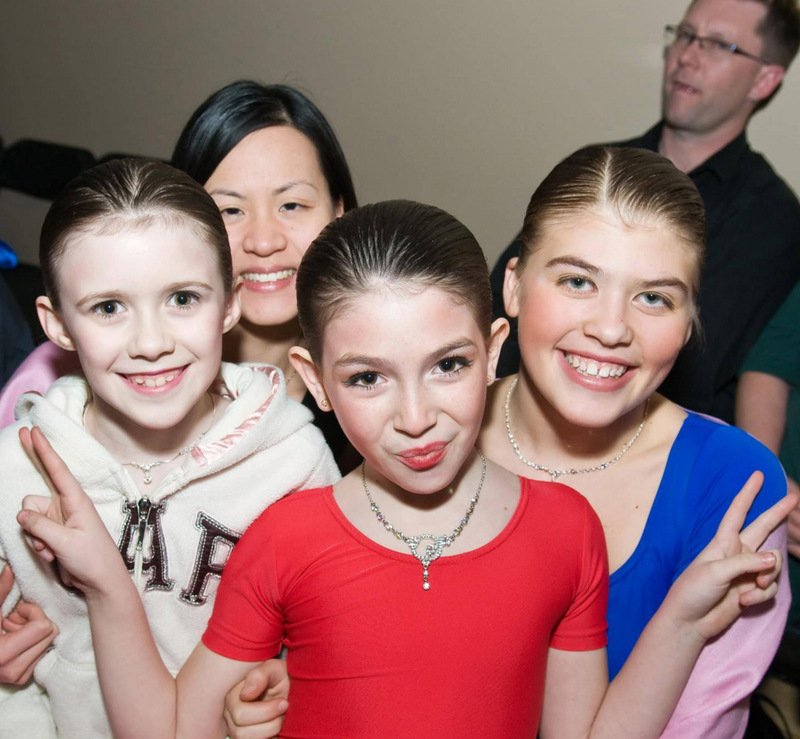 With a variety of skilled instructors & 4 Alberta locations, Elite offers social dancing for preschool kids all the way up to adults. "Our experience with Adster Creative has been extremely positive and rewarding thus far. They have helped us understand our target market as well as redesigning our goals for the future of our business." Organic traffic has grown an average of 51% per month and the Google AdWords campaign brings in over 1500 unique visitors per month to the website. 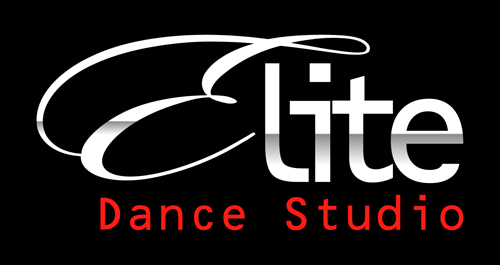 Elite Dance Studio is one of Edmonton’s most prestigious dance studios. Their team of instructors consists of some of the nations very best ballroom dancers. Their website was a little outdated and we believed that a facelift, as well as some heavy local SEO work, could transform them into an online monster! Before getting to work on Elite’s new site, the team at Adster decided to install Google Analytics and a virtual phone tracking system on their old site to gather some ‘benchmark’ data, as well as monitor their Google AdWords campaign to compare against the changes that were to be made. While collecting this data, Adster got to work creating a new visual look for Elite, one that matched their exterior building renovation. Adster worked closely with Dominic and Delphine (co-founders) to determine how a custom CMS could best be utilized to make publishing and managing their site as easy as possible. Adster Creative’s lead strategists designed a custom digital strategy and mapped out a 12-month digital marketing package that would include SEO, PPC management, social media marketing, video production and reputation management…the works!